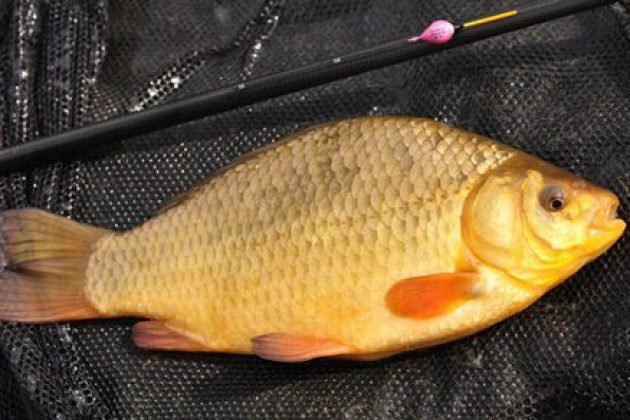 Crucian carp, a most delicate of feeders with a fantastic gold colouration, have been a key species for anglers. 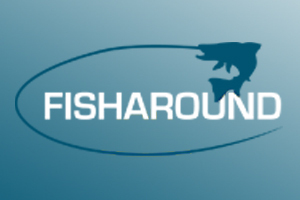 However, over the past thirty years many of the farm and village ponds that were a key habitat for crucians have disappeared and the stocking of a wide range of other carp species has led to inter-breeding and hybridisation of many crucian populations. If we want crucian carp to be around for the next generation of anglers to catch, then we need to act now. Martin Salter, Angling Trust Campaigns Coordinator and one of the National Crucian Conservation Project team members said: "We are delighted to have been given a chance to bang the drum for crucians at the Angling Trust's annual coarse fish conference and have decided to combine this with the formal launch of the project. We are receiving pledges of support from all over the country for the cause of crucian conservation and it is clear that many anglers want to be part of a crucian revival which is music to our ears." The Conference is booking fast and there are only limited places still available, so if you are interested in coming along just log on to the Angling Trust website for more information and online booking details.